This weekend I head east to meet up with my little boy. He finished his first year at university in one piece…Really! I’m so excited about going to see him – and that has absolutely nothing to do with the fact that I’ve been fighting with my daughter non stop the past 24 hours. Not at all! P.S. I hope that the dogs survive while I’m gone – it’ll be up to the Weird One and the Original Obnoxious One. Fingers crossed. This entry was posted in dogs, family, life musings and tagged Canadian, family, humor, parenting teens, random, Rita Russell, travel, West Van by Rita Russell. Bookmark the permalink. What a little cutie he was! Have a good trip. Thanks I shall try. 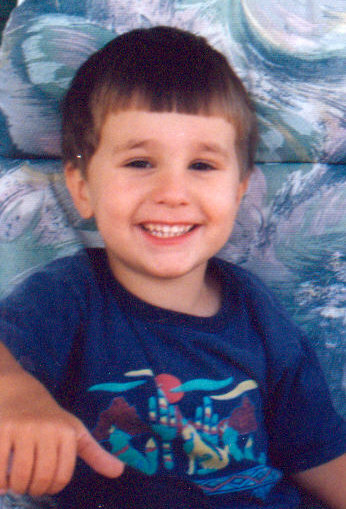 And yes, he sure was cute – although I may be a wee bit biased.